Historic Kutz Building. Good Income! 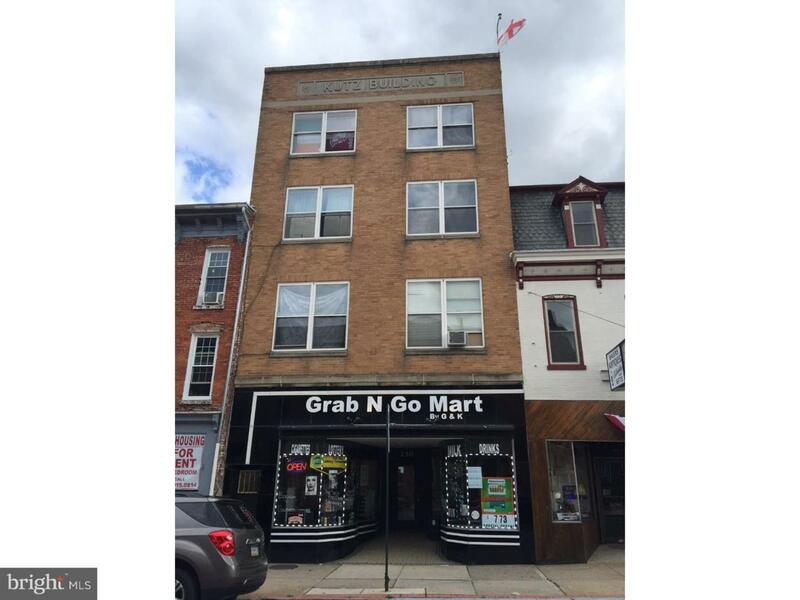 Permitted for 15 students rented to 13 and there is a store front called Grab & Go. Most utilities have been updated. Great location in center of town close to shopping and activates.